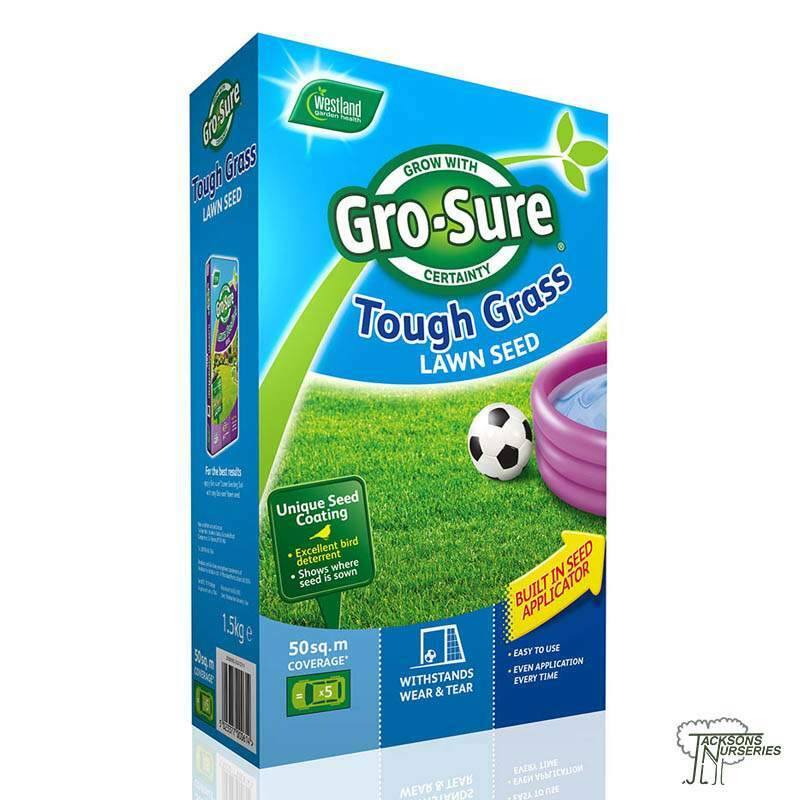 A blend of grass seed specially selected for it’s hard wearing & excellent wear tolerance ideal for starting a new lawn, over-seeding worn grass or filling in bare patches. 1. Remove any weeds. Mow the lawn closely. If the ground is compacted aerate using a garden fork. 2. 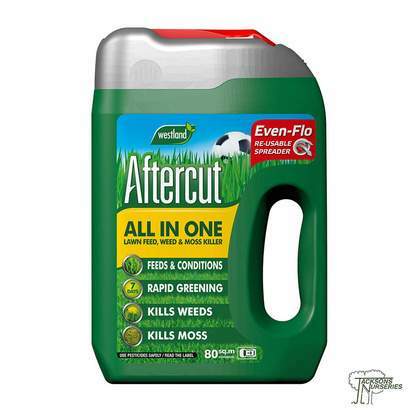 Spread Westland Lawn and Turf Dressing to fill any shallow holes and to level-out the surface. Lightly firm the ground by walking over it or use a roller. This will press the seed into the soil. Water thoroughly. 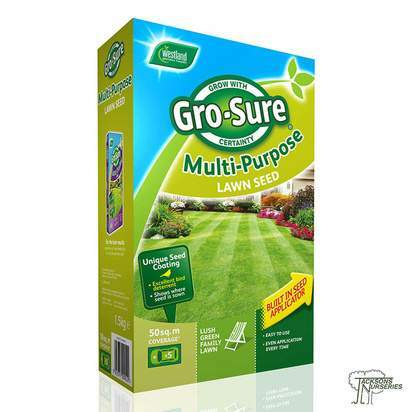 Use a fine-rosed watering can or sprinkler. Take care not to wash the seeds away. Water daily until established. In very hot conditions water late in the day once the sun has gone down. It is better to water thoroughly once rather than several times lightly. 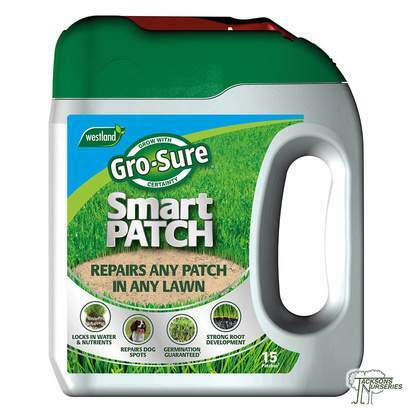 Mow for the first time when grass is 5-8cm high. Gradually lower the cutting height to about 2.5cm. 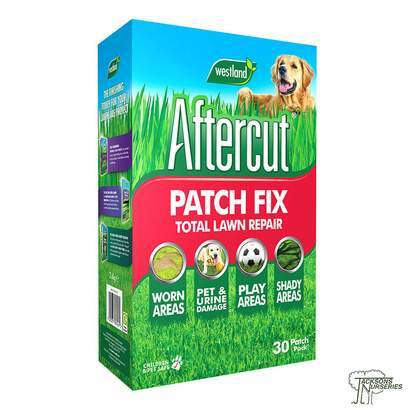 After 8 weeks we recommend feeding with Aftercut 3 Day Green Lawn Feed. 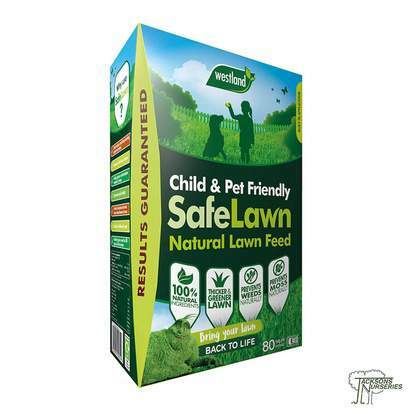 Lawn seed may be sown from March to October. Ideally sow during March to May or September to October. 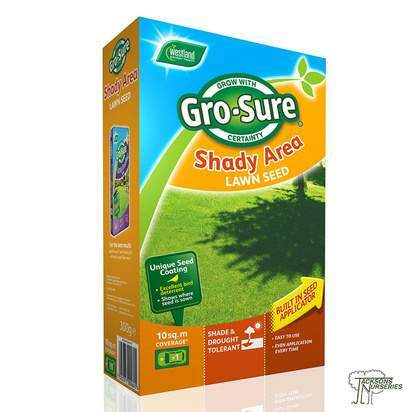 • 4-5 days before sowing a new lawn, lightly rake Westland Growmore into the soil. • When preparing to sow, if the soil is dry water it thoroughly the day before and leave to soak in overnight. 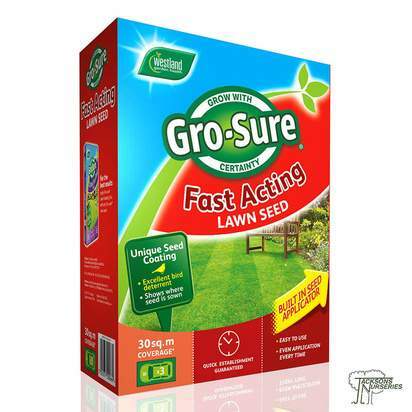 • The top of the soil should be dry with moist soil just below the surface on the day of sowing.